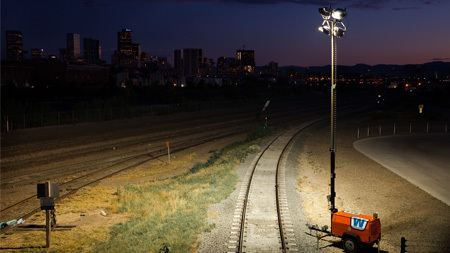 Light Towers provide a rotating, uniform light source that allows you to work efficiently 24/7. Order by 4pm and we’ll have it delivered to your job site the next day. Premium traffic control equipment and trucks for all construction projects and special event needs. 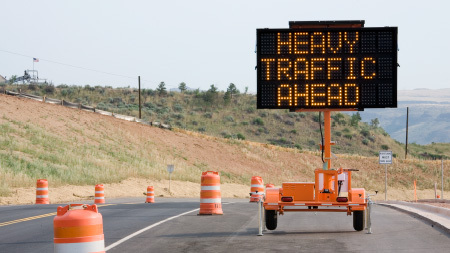 Keep your project moving with traffic control trucks and attenuators. All trucks can be rented or purchased. Hook-up and tow message boards, arrow boards, radar trailers, automated flaggers, traffic signals and more. 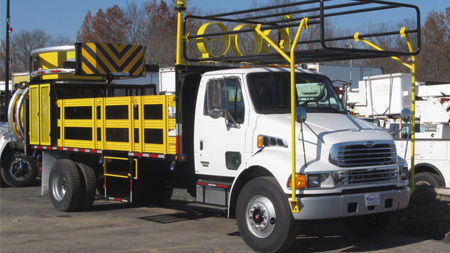 With our complete line of traffic and safety equipment you have a one-stop location for all your construction jobs.